In English: Ability and Intelligence. It’s a tagline used by a presidential candidate. Don’t fall for it so easily. 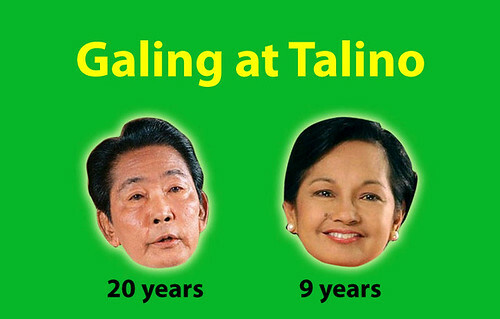 Those were the qualities of two Philippine presidents, but obviously fell short.